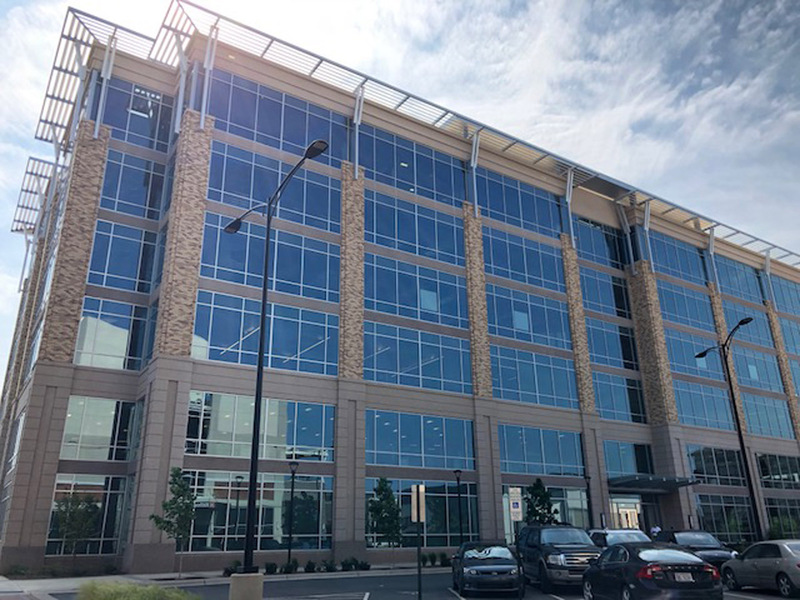 Redlands, California—Esri, the global leader in spatial analytics, today announced the opening of a new office in the up-and-coming Waverly neighborhood of Charlotte, North Carolina, in addition to its 3325 Springbank Lane location. The site will be convenient to users in the Southeast interested in learning how to leverage location intelligence and GIS in their organizations. The full-service facility will also contribute to Charlotte's growing tech sector. The expanded Esri presence will accommodate the needs of a rapidly growing business development team and East Coast call center. "We are extremely excited to be opening a new office in Charlotte," said Mike Dyer, Esri Southeast regional sales manager. "This community is a burgeoning center for technology and culture where software users can collaborate and share ideas that will shape a better future." Esri GIS software is used extensively across state and local government, commercial, utilities, and telecom industries. It is a powerful mapping and analytics platform enabling users to visualize and make sense of vast amounts of data in real time, allowing them to solve location-based challenges ranging from wildfire response to finding the most profitable place to open a business. For more information on Esri, visit esri.com.